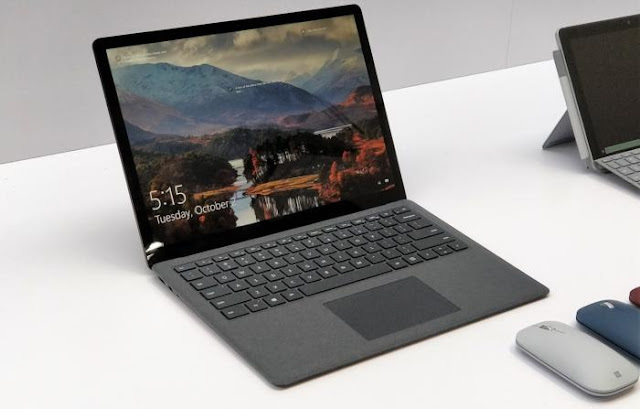 The Microsoft “Surface Event” held on the second day of October 2018 and at the event, Microsoft unveiled the latest additions to its Surface line of 2-in-1 tablet PC (Microsoft Surface Pro 6), laptops (Microsoft Surface Laptop 2), and Studio workstation (Microsoft Surface Studio 2). The company also joined the likes of Apple, Sony, and AKG (perhaps to rival them) in the production of premium headphones as it showcased its latest toy — the Surface Headphones. The Surface Laptop 2 is the official upgrade to Microsoft’s first-ever Surface Laptop released about a year ago. And as expected of an upgrade, the Surface Laptop 2 comes with improved features and enhanced capabilities compared to its predecessor, particularly processor and performance-wise. 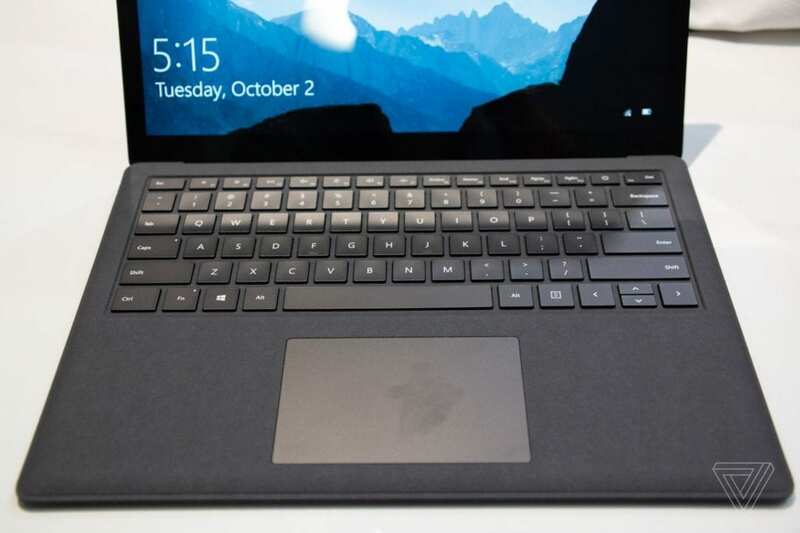 In this aspect, not too many modifications were made on the sequel Surface Laptop 2. It comes in exactly the same dimension, aesthetical properties, components placement, and is just as light and slim as the first Surface Laptop. Disappointedly, the same port selection as its predecessor were adopted: one USB 3.0, one Mini DisplayPort, and a headphone jack. No improvement or upgrade whatsoever. Users and fans who waited patiently for the Surface Laptop 2 hoping to see a USB-C port introduced might have to wait for the next Surface Laptop. The display isn’t any different either. Not that it’s bad; it’s one of the best displays you’d find on a 13-inch laptop. The screen, actually, is sized 13.5-inch and is a 10 point multi-touch display with Corning Gorilla Glass 3 protection and support for Surface Pen stylus. The Surface Laptop 2 comes in a gorgeous aluminum body and is available in previously-available Burgundy, Platinum, Cobalt Blue colors and an all-new Black finish. 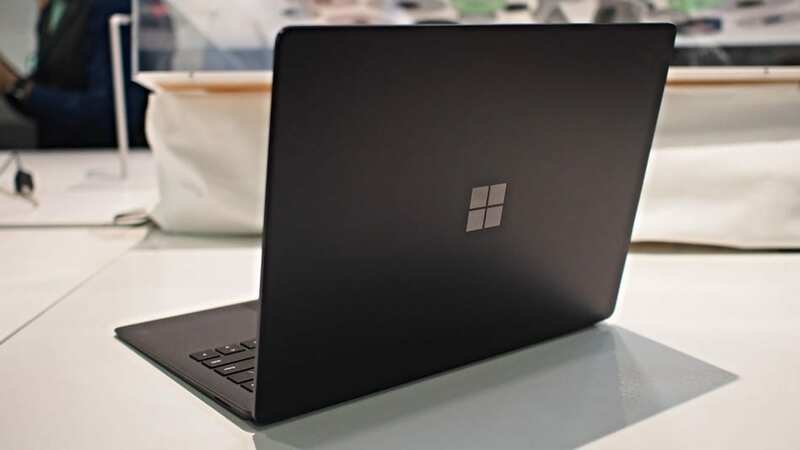 Aside the new colour option, the other new thing about the Surface Laptop 2 is the redefined keyboard which Microsoft says offers a quieter typing experience. With the Surface Laptop 2, Microsoft introduces quad-core processors on its laptops (and other devices, too). The laptop comes with Intel’s 8th Gen CPUs in Core i5 and Core i7 options. Storage wise, users can also select between 8GB or 16GB RAM models. Internal Solid-state drive (SSD) options of the Surface Laptop 2 include 128GB, 256GB, 512GB, and 1TB. Microsoft says the new Intel Quad-core CPUs will hand the new Surface Laptop 2 models a speed boost of up to 85%. This will make the device a more affordable alternative and rival to Apple’s MacBook Pro laptop. Though they might not go anywhere close to the MacBook in terms of graphics, the Intel UHD 620 GPU will also do a good job handling graphics. The battery life of the original Surface Laptop was one of its selling points. It could last as long as 14 hours 30 minutes on a single charge. Surprisingly, despite the improvements on power-hungry and heavy processes and CPU on the Surface Laptop 2, Microsoft says it can equally last as long its predecessor: 14 hours 30 minutes. The base model of the Surface Laptop 2 (13.5-inch, 8GB RAM, Intel Core i5, 128GB SSD) starts at $999 = N 361,630. Currently available on pre-order, official sales will commence October 16.